Our reputation for blending steadfast reliability and environmentalism has made NOVELTEK a well known and proven name in the industry. Our equipment is exported to 38 countries across the globe. Among these are Japan, Germany, the UK, Australia, the US, Canada, Sweden, Denmark, Norway, Belgium, Holland, Austria, Greece, Brazil, Mexico, India, Egypt, Tunisia, Jordan, Korea, Hong Kong and most Asian countries. We insist on delivering reliable, low maintenance equipment and we implement a strict quality control policy. NOVELTEK occupies a solid market share which continues to grow due to our endeavors in R&D as well as our comprehensive customer service. All of our products are CE and ISO 9001 certified and surpass 2006/42/EC and 2006/95/EC quality regulations. Clients count on NOVELTEK to raise productivity, shorten man hours and reduce cost in a variety of ways. With NOVELTEK material handling equipment, you can better manage your time before time gets the better of you. 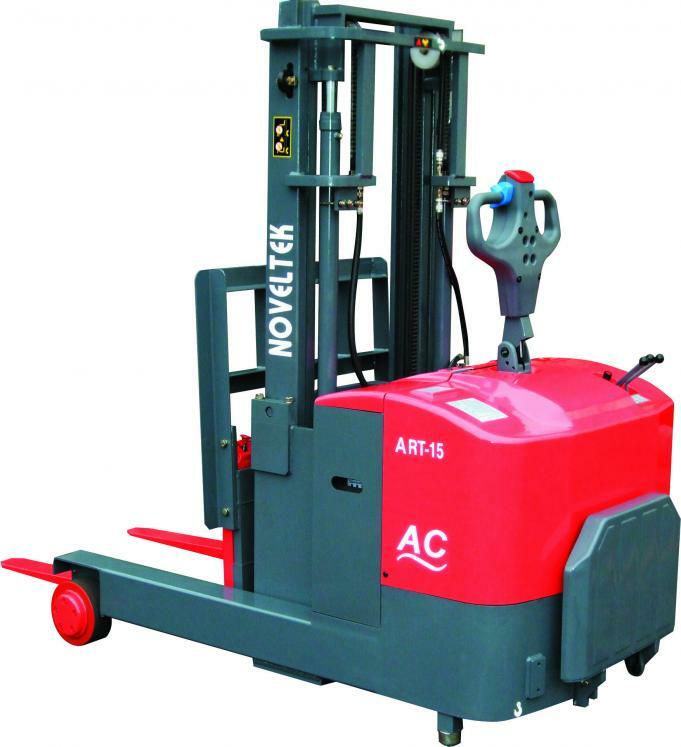 We offer a wide variety of excellent machinery at very reasonable prices and guarantee the shortest delivery time.We can provide feasible solution to your unique or special material handling situation. Please do not hesitate to contact us i f you have any special requirements or inquires.We appreciate all of your support and look forward to developing a mutually beneficial relationship with you soon. Regarding our shipping space, one 20 feet container can carry 5 units of ABF/ABT models; or 7 units of ART/CRT/ACS/CWS/CWR/POPS models; or 10 units of APS/PPS/POTR models; or 12 units of APT/PPT/SPOP/TT/MOTR models; or 18 units of MOTL models; or 21 units of SPS models; or 24 units of MPS-10 models;or 32 units of MPS-04 models, or 52 units of LT models; or 80 units of OT models;or 144 units of HPT models; or mix all models by percentage.